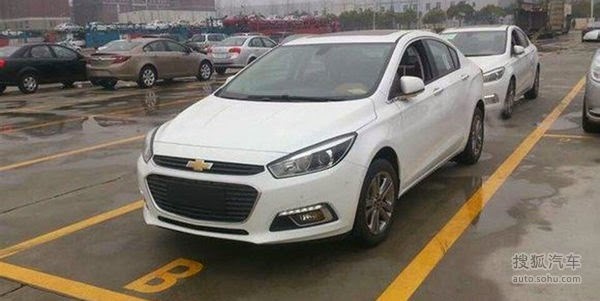 The all new second generation 2014 Chevrolet Cruze has been spotted in China without any camouflage. 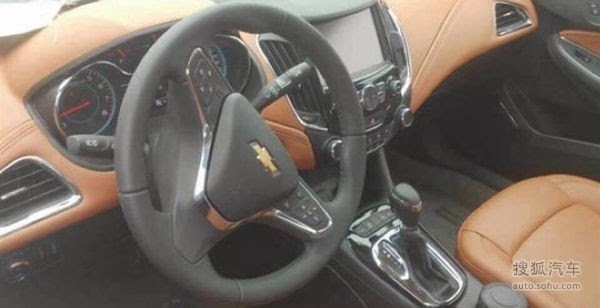 The first generation Cruze which was unveiled at 2008 Geneva Motor Show helped ailing General Motors with some good sales all over the world. The new Cruze is built on General Motors new D2XX platform and features a new front and rear ends. In the front there is new head lamps and grill giving a distinctive look compared to the present model. 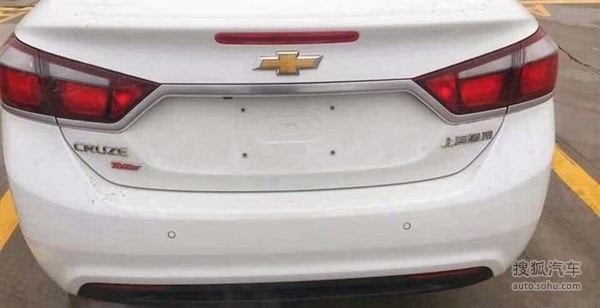 The rear gets a new taillamp with LED lights inspired by the Camaro. However the overall silhouette of the car remains the same as that of the current model. The interior gets a complete makeover in the form of brown suede, multifunction steeing wheel with buttons, large LCD screen and curved contoured dashboard. The new Cruze will make its entry through Beijing Auto Show stating on 20th of April 2014. The cars Indian entry is till not certain in the near future but when launched it will surely give run for their money for its competitors such as Hyundai Elantra, Toyota Corolla and Skoda Octavia.